Let’s be honest about it, running a home can be expensive. Especially, when you have a young family to think about. It’s no secret that a lot of families struggle with their finances at one time or another. From covering the cost of childcare to making sure there’s enough money left over for dance lessons, being a parent doesn’t come cheap. One of the best ways you can ensure that you always have enough money for swimming lessons is by saving money at home on things like energy bills. It might seem impossible, but there are plenty of ways you can cut your spending. Want to know more? Then keep reading for all the best tips and tricks. Did you know that one of the most expensive costs for families is food shopping? That’s right, on average families of four spend over £100 on food each week. That means most families are spending over £400 a month on food alone. That’s an insane amount of money to be spending. The good news is that it doesn’t have to be that expensive. The truth is, you can save on your groceries by making a few small changes. 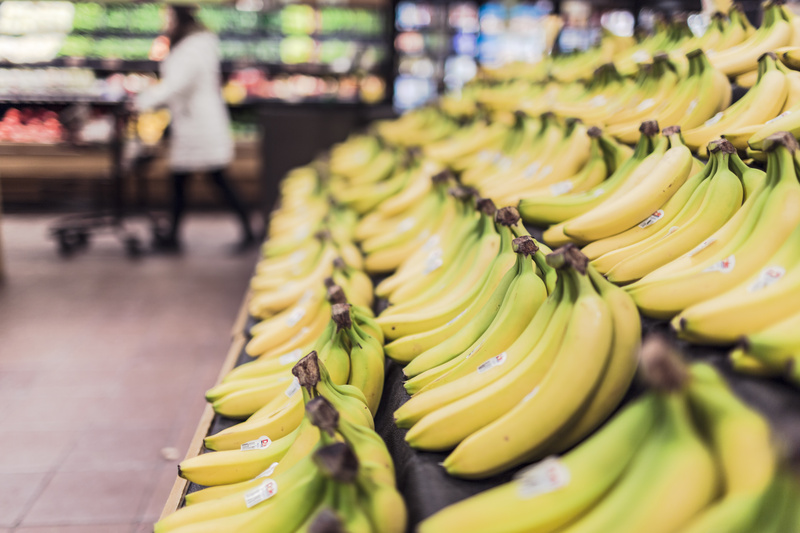 These include being smart about where you shop - Aldi and Lidl are the best options if you’re on a budget, as well as by couponing when you shop. It’s also a good idea to leave the kids at home when you shop; else you’ll have them begging and clamouring for various items as you go around the store. One of the most expensive bills for families tends to be energy. That’s why if you want to save money and make family life more affordable, you need to find ways to use less energy. Despite what you might have heard, reducing your energy usage doesn’t have to be expensive. There are lots of small, simple changes you can make to your home. For instance, to reduce heat coming into your home, you could have your windows tinted. This would reduce how often you would need to put your air con on as the house would stay cool for longer. You can find out more about this from the SolarTex, Inc. Window Film website. Or, how about having your home re-insulated? A lot of companies offer this for free, so it’s something that’s worth finding out about. This means that your home would be more likely to stay at a perfect temperature, rather than get too hot or too cold. Last but not least, make sure to take advantage of all deals and discounts. Whether they’re for your food shopping or for discounted swimming lessons, take advantage of all deals and discounts. The more money you can save the better, as this means that each month, you’ll have a little more left over. This can be your buffer. This is important to have as it means if for example, your car was to break down, you’d be able to afford the cost of getting it repaired. Hopefully, these ideas will help to make it easier for you to save money at home. Family life can be expensive and lots of families struggle, but there’s always ways to make things easier.